You got yourself a brand-new styling tool for curls, but you’re not quite sure how to use a curling wand for the best curls? That’s okay! These tools may look complicated if you haven’t used one before but learning how to curl your hair with a curling wand isn’t tricky. After a few tries using the right techniques, you can become a seasoned pro. This guide will walk you through the steps of using a curling wand to get the very best curls for your hair. With a little practice, you’ll know how to create the perfect look every time. This curling wand “how to use” tutorial will teach you how to use curling wand techniques to achieve the look you want. First, you need to figure out your desired look! Do you want loose, beachy waves or tight, spring-like curls? Maybe you only want to curl the ends of your hair. Whatever look you choose, you’ll first need to find the right tool for the job. Curling wands come in various barrel materials and sizes which can affect the final results. Ceramic curling wands are among the most common type. Ceramic barrels offer even heat distribution to prevent some of your hair becoming hotter than other pieces. Ceramic barrels are smooth and help hair glide effortlessly over them, which can prevent your hair from snagging on the barrel. 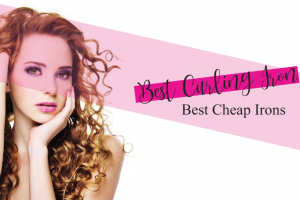 Ceramic curling wands can’t get as hot as some other materials, though, which may not let you get the tight curl you want. Titanium barrels are super strong, so this type of curling wand can likely outlast others. Their strength also allows them to withstand high heat, so they’re great for getting long-lasting curls, especially on thick hair that requires a high heat setting. Unfortunately, titanium curling wands can become so hot that they can result in burns very quickly. Tourmaline barrels are great for hair that tends to frizz or becomes damaged from heat. Tourmaline curling wands release negative ions that smooth the hair as it glides over the barrel, resulting in shiny locks. Curling wands come in a wide range of barrel sizes to achieve different curled looks. Small barrels around ½-inch in diameter will create tight, springy curls, while large barrels of an inch or more can give you looser curls or waves. 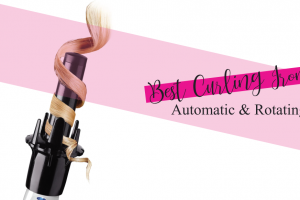 Have you figured out the best curling wand for your needs? Great! Now it’s time to learn how to curl your hair with a curling wand. Read your curling wand’s directions first to understand how to power on your wand and change its settings safely. Some wands will power on as soon as you plug them in. Wands like this may not have any heat settings, or there may be a button you’ll need to press to change the heat setting after you plug it in. Other curling wands will have a power button to turn it on once you plug it in. Plug in your curling wand and choose the temperature you want. Low heat is good for hair that becomes easily damaged by products or heat, or when you want loose, flowy curls. Higher heat settings are best for people who have thick, stubborn hair, or when you want very tight, long-lasting curls. It’s a good idea to start with the lowest setting as a beginner and see how your hair responds first before boosting up the heat. While your curling wand heats up, take a few minutes to prepare yourself and your hair. If your hair is already naturally curly, then you may need to straighten your hair with a flat iron first before attempting to use a curling wand to achieve the perfect curl. If your hair already has some heat damage or is very sensitive to heat, then you’ll want to use a heat protectant spray on your hair before you curl, working it in from root to tip. Finally, protect yourself from your curling wand. These tools get incredibly hot and can cause severe burns quickly if you aren’t careful. Your wand may have come with gloves to protect your hands from accidental burns. If it did, be sure to use them! You can also wrap a towel around your shoulders and neck to prevent burns to those areas. Your next step in learning how to curl your hair with a curling wand is to get the air that you’re not immediately working with out of the way. This will prevent stray hairs from getting in the way as you curl other strands. Separate your hair into four sections: two in the front and two in the back. Use clips to clip three sections up on top of your head and leave the other section loose to work with first. Curling wands work best when you don’t try to curl too much hair at one time. From your free section of hair, grab only about an inch of hair to wrap around the barrel at a time. 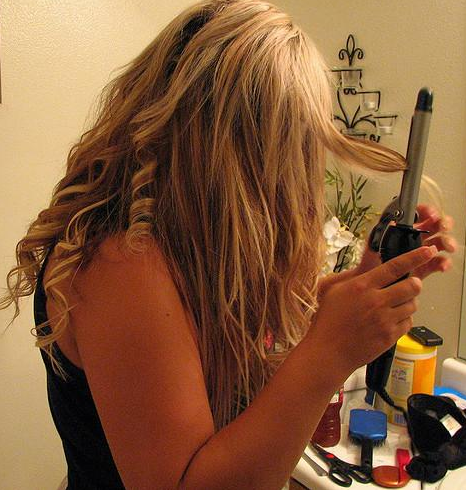 The best way to use a curling wand is to take your time. Rushing through each strand will leave your curls looking sloppy. When you grab your one-inch section of hair, make sure it’s separated from the other strands before you curl it. Place the barrel of your wand near the roots of your hair. Take the section of hair and wrap it entirely around the barrel. Hold your hair in place for 5 to 10 seconds and release, allowing the hair to fall naturally back down. There are several techniques you can use to create different looks with the same tool. For each curl, you can change the way you hold your wand to make curls that fall in different directions for a very natural look. If you only want your ends curled, then hold the barrel near the middle of your hair length and wrap your lower portion of hair around the barrel. Once you become more familiar with your specific curling wand, you can begin to experiment with various looks. After you complete one of the four sections of hair, you can unclip the next section and repeat the process with one-inch sections of hair. Continue working your way through each section until you complete your full head of hair. Try to avoid handling your completed sections until you’ve finished so that you don’t mess up the curls you’ve already created. After you curl all sections of your hair, look at yourself in the mirror. 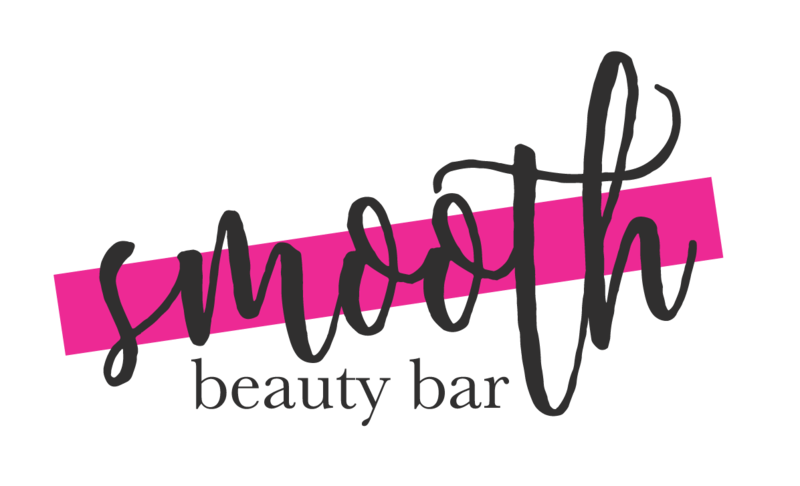 Are your curls tight and springy how you wanted them? If that was the look you were going for, then you can finish up your look with some flexible-hold hairspray to keep everything in place. However, if loose curls were your goal, then you’ll need to run your fingers through your hair to achieve the look. As you run your fingers through your hair, gently move them from side to side to loosen up the curls. Play around with your curls until you get them to look how you want them. Then, add your flexible-hold hairspray. “Bake” your hair: Place your wand on its lowest setting and hold curls in place a little longer on the barrel instead of using high heat to curl quickly. This technique can be healthier for your hair. Allow curls to cool with clips: If you find that your hair isn’t holding curls well, then you should allow them to cool first before letting them fall. Use bobby pins or clips to keep your curls in place by clipping them to your hair until they’re done cooling. Blow-dry your hair first: For extra volume in your curls, you can blow-dry your hair before curling it. Use low heat for color-treated hair: Color-treated hair can be brittle, so high temperatures may cause quick damage. Keep your wand on the lowest setting if you’ve treated your hair. This curling wand tutorial covers the best way to use a curling wand to get different curled looks. Start with low heat, section off your hair, and take your time creating the perfect curls and learning your tool before you start experimenting. We hope this tutorial taught you how to use a curling wand to create the best curls and get you on the right track toward finding the best techniques for your desired results.